Oscar. Little Oscar. He is the cutest chimpanzee I have ever seen. But there’s something more to his story than meets the eye. Like most creatures, this little child was faced with a hardship – a real truth that he had to overcome. 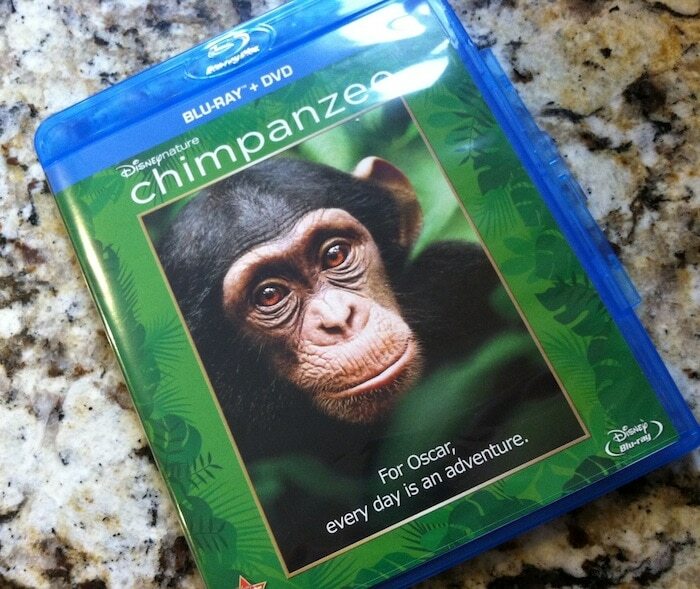 And Disneynature’s Chimpanzee guides us through that adventure. Not only are we able to get a RARE glimpse at the lives of a chimpanzee community, but we also really get to know these individual animals. Sort of closes the gap between human and animal. Parents will particularly enjoy the bonus scenes – a look at how the film was made. 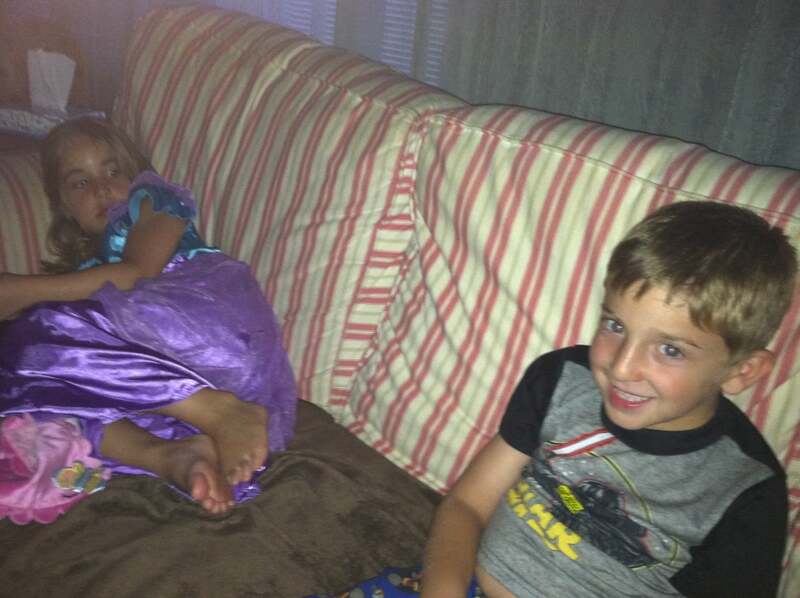 I watched the entire section after the children went to sleep. Did you know it takes YEARS to film a movie like this? It could take the crew 4 hours to find the chimps – and that was pretty average. Then once they did find them, they would film minutes a day. I can’t IMAGINE having a schedule like that. The kids and I grabbed our designated seats on the couch and watched Disneynature’s Chimpanzee earlier this week. I will say – there is loss in this film VERY TYPICAL of Disney – if you know what I mean. What’s the overriding theme with Disney movies? Who is always dead? Well – take that thought and run with it because poor Oscar has to adjust to his new life and fast. But the turn of events will shock you – at least they did to the scientists who were observing this chimp community. I fell in love with each and every animal portrayed in this fim and I know your family will too. I mean – look at that face. How can you not?! 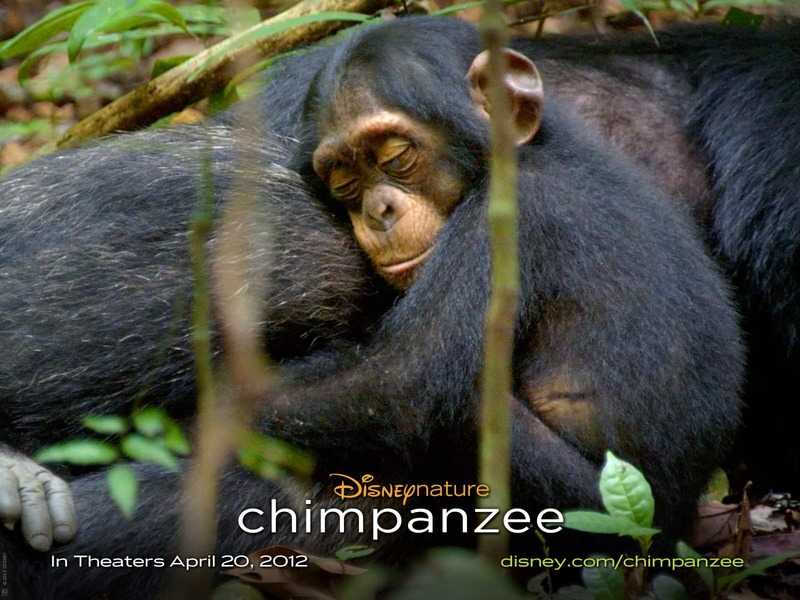 To learn more about Disneynature Chimpanzee – click here. There are downloads and activities for your children on the site as well. Go and check it out.